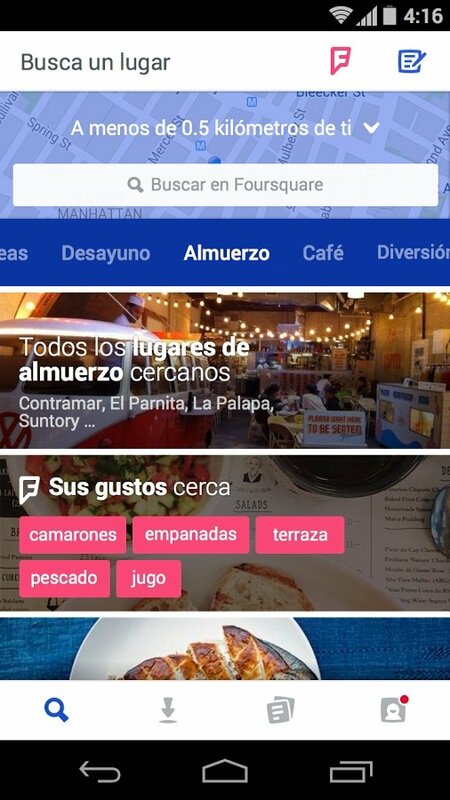 It's now possible to use Foursquare on Android devices thanks to this application. With this tool based on geolocation focused on social networks, you'll easily be able to discover and find places near where you are. 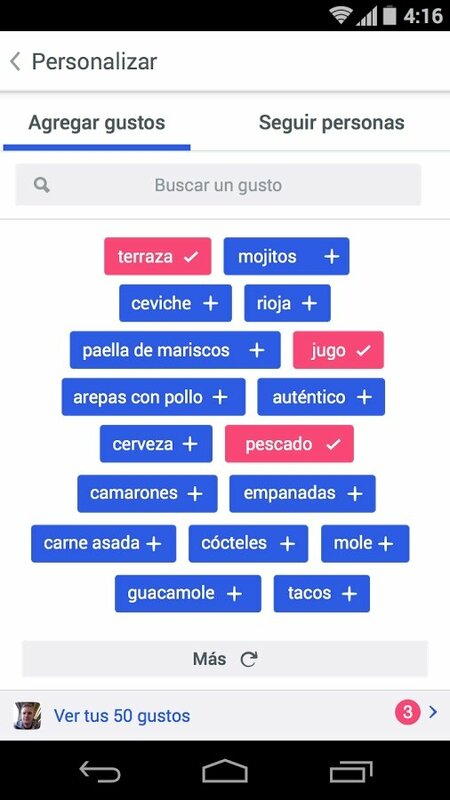 Foursquare has several search filters with which you can customize recommendations, thus finding places that you have never been to or that you would like to visit. It's even possible to access advice about what to do or what to have if you're in a restaurant, for example. 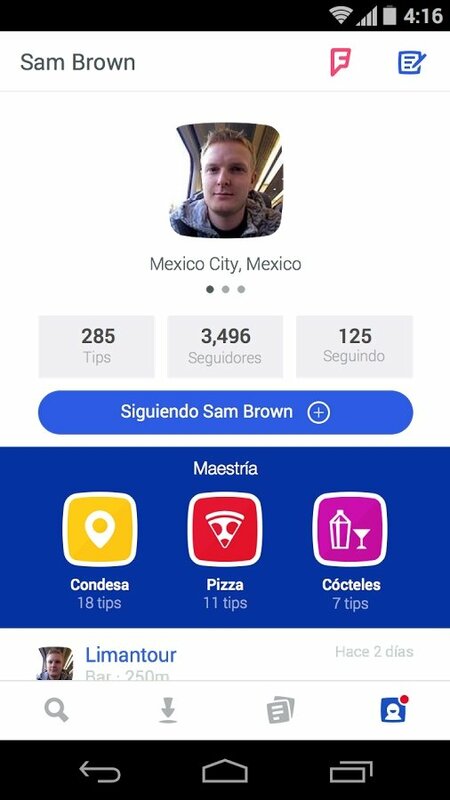 One of the main appeals of this application is that there are hundreds of places that provide benefits to Foursquare users, in such a way that going many times to the same place may help you to gain points towards discounts or freebies. 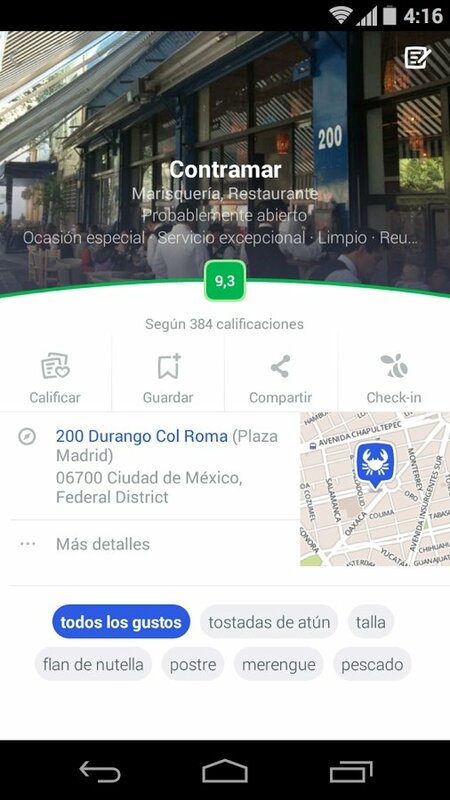 Furthermore, the improvements present in the latest edition include menus and price lists for thousands of establishments. Never had we been so well rewarded for doing things we liked. 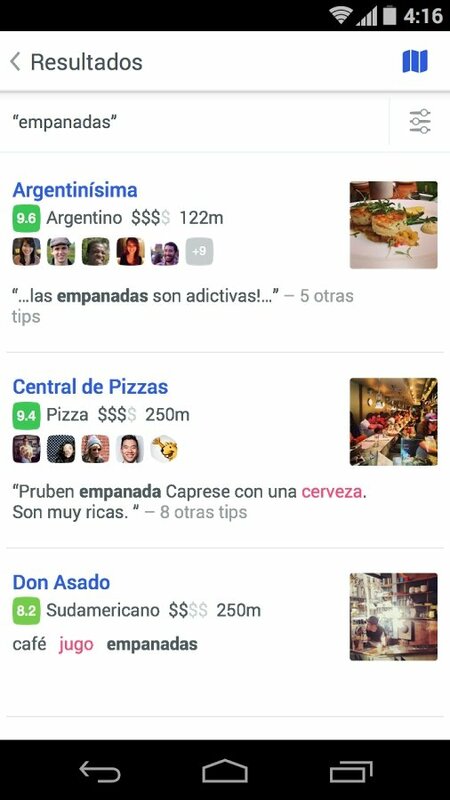 All in all, it's a great tool with which you can easily discover new places and receive benefits in those that you like, ideal if you are on a trip, if you're going out for a night with your friends or to choose the best dish at a restaurant.